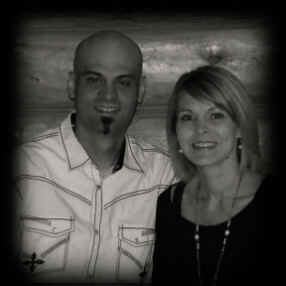 Kevin and Jen have been youth ministers for over 12 years leading groups from small to large. 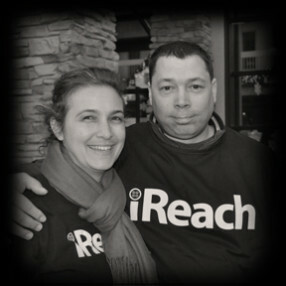 Together they have served in ministry in the United States and around the world in 3 other countries for over 15 years. Kevin is a 1999 Rhema Bible Training Center graduate with a major in Youth Ministry, 1997 Ministers Training School Graduate from New Creation Church in Longmont, CO., 1999 Domata School of Missions graduate, and a 2005 Life Christian University graduate with a Bachelor’s Degree in Theology. Jen is a 2001 UNC-Greensboro graduate with a Bachelor's Degree in Recreational Therapy and a 2005 Life Christian University graduate with a Bachelor's Degree in Theology. Charles and his sweetheart for life, Jennifer, have a burning desire to serve God in this generation, raising up disciples of Jesus Christ and releasing worship arts in the local church and to the ends of the earth! Since graduating from the Brownsville Revival School of Ministry in 1999, Charles has led worship in over 30 nations, developed worship materials in 10 languages, written hundreds of songs and produced several albums. The Ciepiels came on staff at NCC in 2011. Charles & Jenny have two totally amazing kids and feel blessed to be a part of what God is doing in Colorado through New Creation Church. 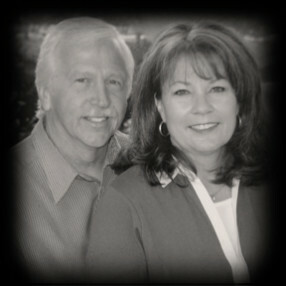 Bill and Pamela began full time ministry in 1980, serving in churches in California and Washington until 2001. In the summer of 2001, they moved to Longmont and began helping with the music at NCC. They came on staff in 2005, overseeing our Connection Groups, Soaring Eagles, Women’s Ministry and Men’s Ministry as well as providing counseling. Bill and Pamela have two children and three grandchildren. Pamela’s joy is to cook and serve. She is the happiest when she is working to make people feel special. Bill enjoys landscaping and gardening when he wants to just be alone with his thoughts and his Maker! Both Bill and Pamela are thankful to be able to work together with the church family here in Longmont, Colorado at New Creation Church. It is exciting to see the Kingdom of God growing right here! Charley and Debby Griffith have been on staff at NCC since 2005. Charley oversees our finances, buildings, office, and media ministry, as well as local mission outreaches. Debby manages the church bookstore. Charley has a Diploma of Biblical Studies from Beacon University Institute of Ministry and Debby has a Masters Degree of Theology from Christian Life School of Theology. Charley spent 16 years with the Postal Service and ran his own custom home construction company for 12 years. He also volunteered at NCC with the youth, audio/video and television ministries for many years before coming on staff. The Griffiths live in rural Mead and have five grown children and ten grandchildren. Their hobbies include raising cattle and chickens and riding their Harley. 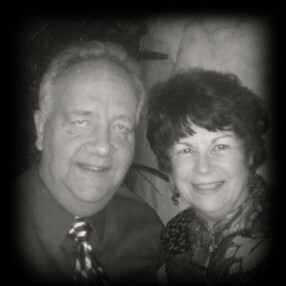 Mario and Stacy Latini made New Creation their home church in 1980. It was here that they began a personal relationship with Jesus Christ, met and married, dedicated their children, entered the ministry and were ordained. They started serving NCC by volunteering with the youth and doing outside maintenance. 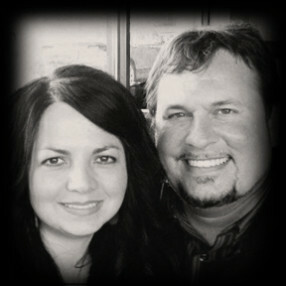 After they were married in 1985, they moved to Tulsa, Oklahoma to attend Rhema Bible Training Center. Following graduation, they returned to New Creation Church to work as Youth Pastors for eight years. Mario and Stacy and their children, Ryan and Christen, moved to Athens, Greece in 1994 to establish a DOMATA Bible School for Mark Brazee Ministries. 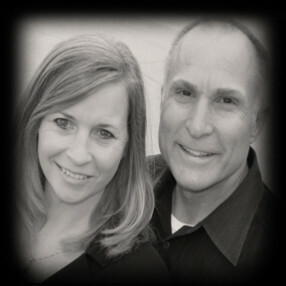 The Latini's returned to Longmont in 2002 where Mario now serves as Senior Pastor. Mario’s main emphasis of ministry has been teaching Ephesians 4:16, "As each part does its own special work, it helps the other parts grow, so that the whole body is healthy and growing and full of love." (NLT) His desire is to help people find life, help and hope through a relationship with Jesus Christ and then equip them to use their gifts to fulfill God’s plan for their life.